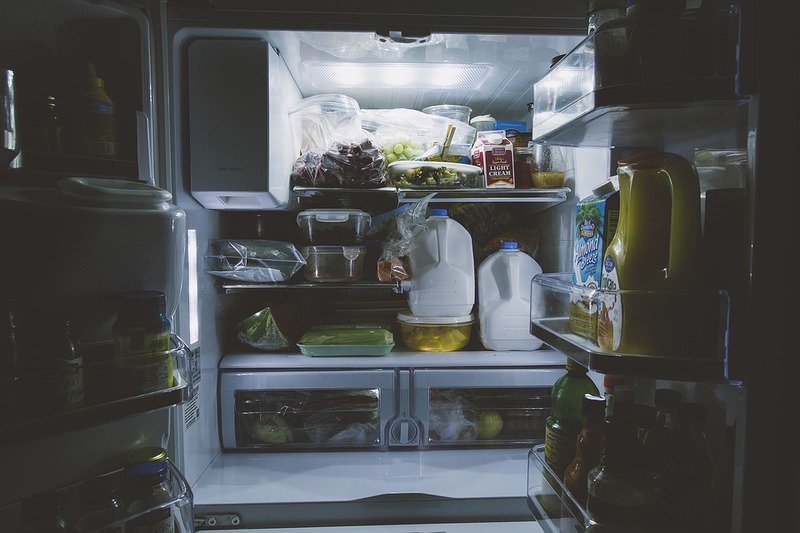 Let’s be honest, The Ice Maker is the most important part in your fridge otherwise how else you’ll be having parties and friends over so basically it’s your social gateway, No Ice Maker no friends. 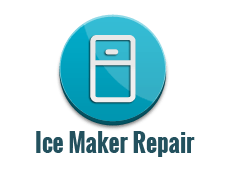 Jokes aside when it comes to Ice Makers repairs are relatively not expensive and fairly easy if you use the Ice Maker often it might be worth repairing. When need of an Ice Maker Repair Keep us Seattle Refrigerator Repair in mind. 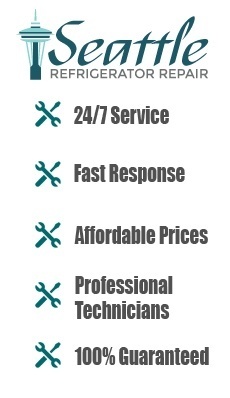 We offer quick service fair rates and exceptional customer service. This is what it takes to be the best refrigerator and Ice Maker repair in Seattle and King County. Our Service Area includes: Seattle, Bellevue, Burien, Shoreline, Lynnwood, Woodinville, Kirkland, Redmond, Kenmore, Bothell, Mountlake Terrace, Mill Creek, Edmonds, mukilteo and even Everett. 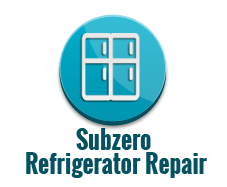 Call us today and one of our professional technicians will fix your ice maker as early as today.